My relationship with Japan goes back to the mid Eighties and one my earliest friendships on the club scene was with Shuya Okino of the Kyoto Jazz Massive. 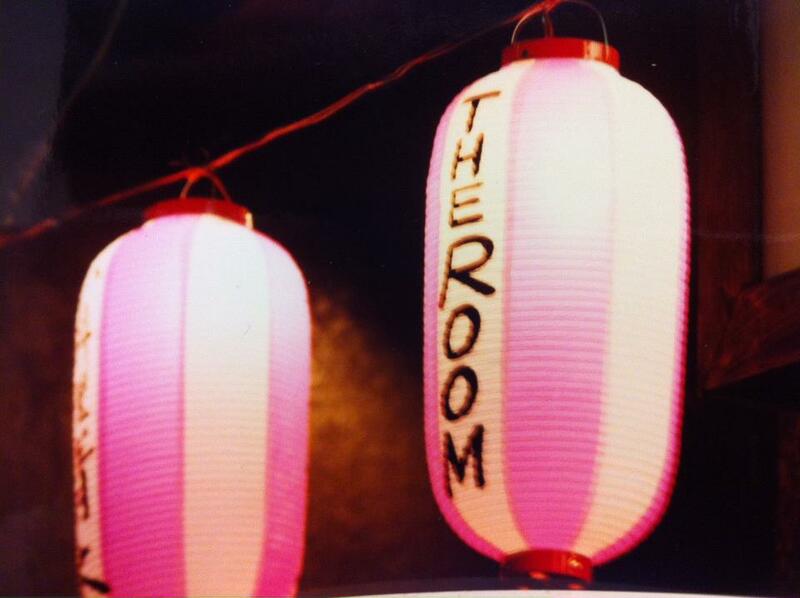 I have fond memories of That Fuss Was Us playing in their underground Kyoto club and it’s great to see that his Tokyo club, The Room, is currently celebrating its 20th Anniversary. 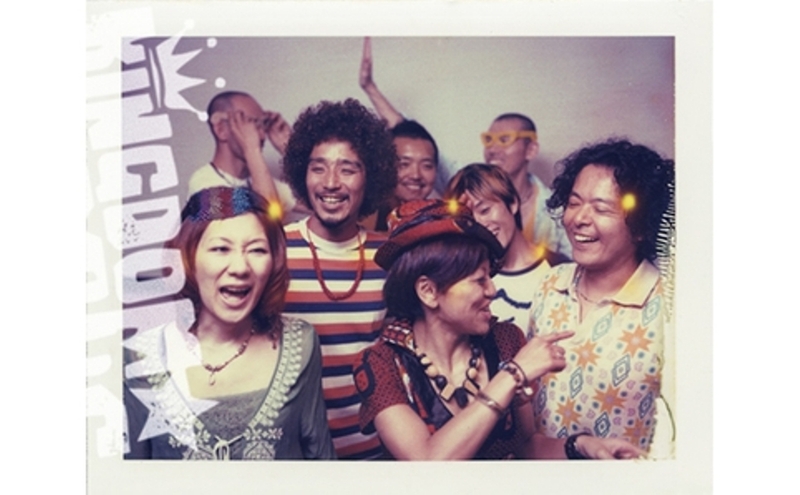 Shuya continues to DJ, produce and maintain strong links with others on the nu-jazz scene both in Japan and Worldwide. It therefore made good sense to ask this ever dapper don for his overview of the Japan scene 2012 and beyond. So, here we go. “With sales of CDs continuing to decrease and downloading music not yet popular in Japan, the music scene has suffered during the last year. Also, the recent enforcement of the ‘Fueiho’ law, a law making night clubs illegal, has damaged the image of DJs and put customers off going to clubs. 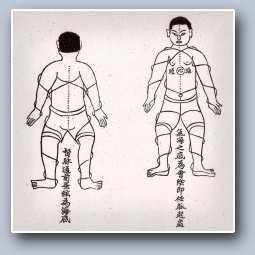 The political point scoring of the ‘Fueiho’ law and the re-election of the Liberty Democracy Party, who are in favor of using nuclear power although the dire problems of the Fukushima nuclear power plant have not been dealt with, has left many people feeling deeply frustrated with the government. However, in spite of this frustration, new music and culture continue to be created. The popularity of electro in big clubs has never waned but fortunately in the small club scene, which we call ‘Kobako’, organic music like jazz, funk, Afro-beat are consistently attracting a younger generation of DJs and musicians. The ‘Kobako’ scene has chosen to support and dedicate itself to genuine music lovers rather than just following the latest “star” DJ and that has most definitely helped the scene stay active and alive. 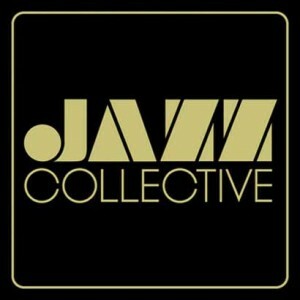 Takao Hirose who has played with Kyoto Jazz Massive, DJ KAWASAKI, Jazztronik, Root Soul and The Brand New Heavies has released his own group, Jazz Collective’s debut album. Their trademark spiritual Jazz with a boogie influence is fresh and along with Sleep Walker, Soil & “Pimp” Sessions and Quasimode they they are one of Japan’s most remarkable live jazz outfits. This young Japanese band MMK have just released their 3rd album. The music they deliver is funk and rare groove but with energy that usually associated with punk and rock bands. Their performance at the biggest festival in Japan – ‘Fuji Rock Festival’- in 2012 brought them to the attention of that wider audience outside of the club scene. In Japan the afro-beat movement is definitely growing and the leading light of this scene is Kingdom★Afrocks Their album is quite unique as they sing their lyrics in Japanese. That said, I’m sure though the Nao Ito’s soulful voice will still attract an international audience. DJ Daisuke Kuroda and DJ Yusuke Ogawa, the owners of the record shop Universounds started a new compilation series ‘DEEP GROOVE’ that features Mike Selesia and The London Experimental Jazz Quartet. 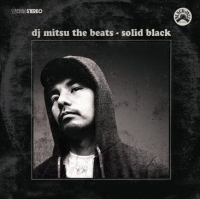 DJ Mitsu The Beats put together this Mix CD from works from the Black Jazz label. Expect a new interpretation of Black Jazz by one of Japan’s most talented hip hop producer. The next releases in this series will come from Gilles Peterson and Theo Parrish. This is my own latest compilation/imaginary sound track. 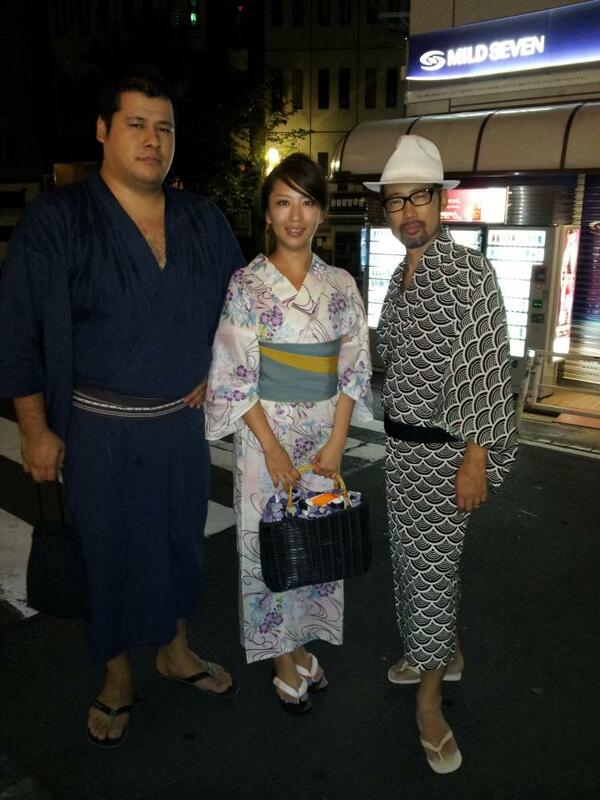 It features Kyoto Jazz Massive’s cover version of Don Cherry’s Karmapa Chenno. The cover art features Dego (2000black) and Tasita D’Mour from UK. The legendary Sax player arrived back in Japan after a 30 year absence. He’d first come to these shores as a member of Art Blakey’s Jazz Messangers but this time round he played with Hajime Yoshizawa(Sleep Walker), Kenichi Ikeda(Root Soul) and Matzz(quasimode) for Tokyo Crossover/Jazz Festival 2012. The most famous Japanese funk band finally got to play with the Horny Horn of Fred Wesley from the legendary JB’s. Ryo Nakata has a similar style to James Brown so the audience went crazy for this first time collaboration. Hajime Yoshizawa is still active after finishing his career as a member of Sleep Walker and in 2012 he introduced his new trio. His music has a cinematic dimension and the performance of the young musicians was very impressive. His first art exhibition. The modern collages using 70s Indian magazines pasted on the inner sleeves of records remind me of the artwork on his first solo album. The first big exhibition from this young guerrilla art group. Crazy and pop, cynical but optimistic. 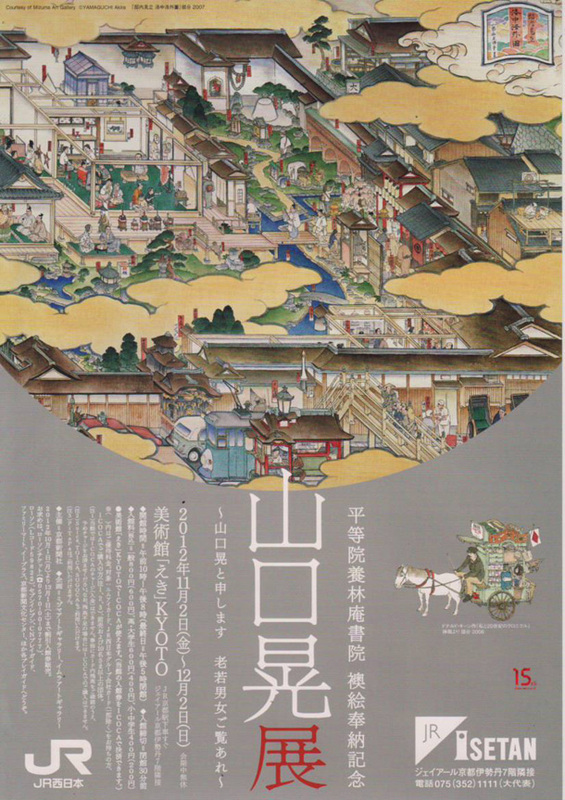 The artist who created the cover art of United Future Organizatin’s ‘V album exhibited his current work – his first exhibition in Kyoto – after he painted a major commissioned piece for the World Heritage site ‘Byo-Do-In’ temple in Uji-city, Kyoto. This entry was posted in Is That Jazz?, Just Runnings and tagged 'Fueiho' law, 'Kobako', Akira Yamaguchi, Carlos Garnett, Chim↑Pom, DJ Mitsu, Gilles Peterson, Hajime Yoshizawa, japan, Jazz, Jazz Collective, Kingdom★Afrocks, Kyoto Jazz Massive, Osaka Monorail, Shuya Okino, The Room, Tokyo, Towa Tei. Bookmark the permalink.